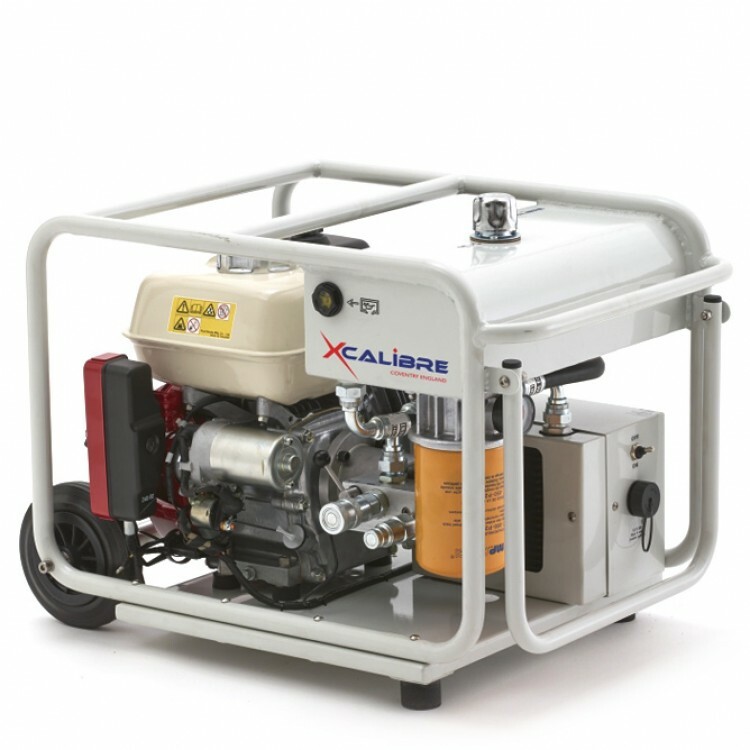 The ELECTRA Petrol powered Hydraulic Power Unit is designed for optimal core drilling and some hydraulic hammers and breakers. 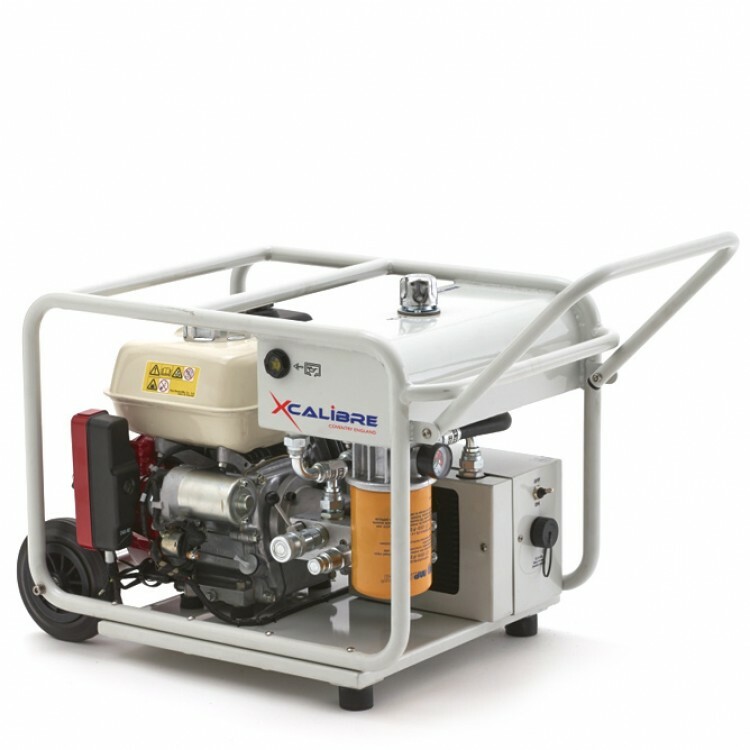 This lightweight and very portable hydraulic power unit suitable for operating diamond drilling equipment and small hydraulic breakers. 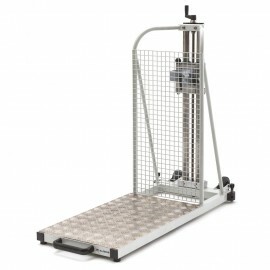 Ideal for use with Magnum hand held drills or Simplex drill stands. available either with a standard engine or the super silenced engine both with a spark arrestor as standard. 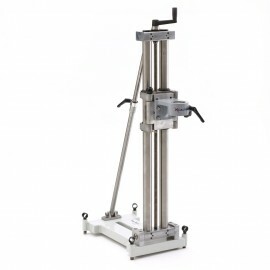 It provides 20 lpm at 175 Bar working pressure and was originally designed to power dual action hydraulic rams for the offshore industry but has since be used in a wide variety of application.